The Cortezs go back four decades and have become a staple in American footwear. With such a long life span though we really haven't seen Nike get too crazy with colorways and designs — so when they offered the timeless silhouette as part of the iD program people were excited. 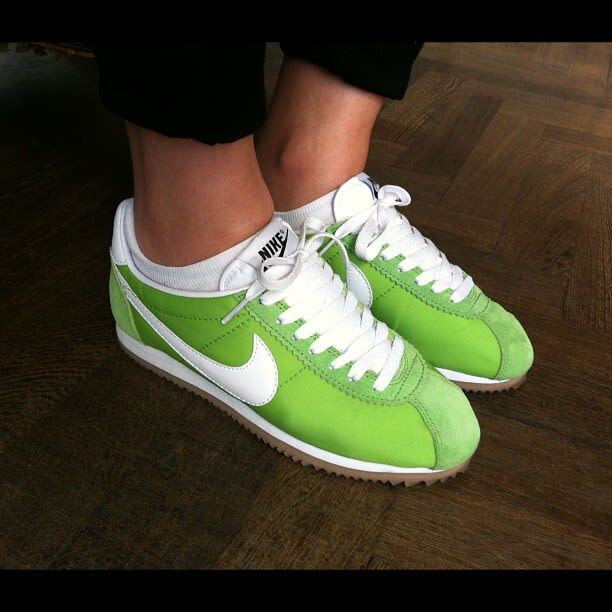 Essmei took the classic runners and put her her spin making them apple green — dope concept and they looked amazing. Gum soles are always a good choice.